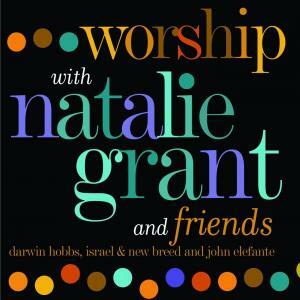 Download sheet music for songs from the album, Worship With Natalie Grant and Friends, by Natalie Grant. Find chord charts, lead sheets, orchestrations and more! 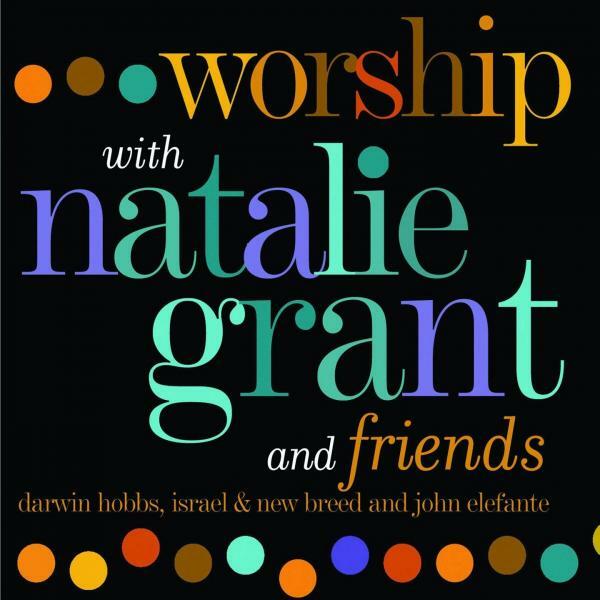 Top songs on this album include Crown You With Praise, and Let It Rise.